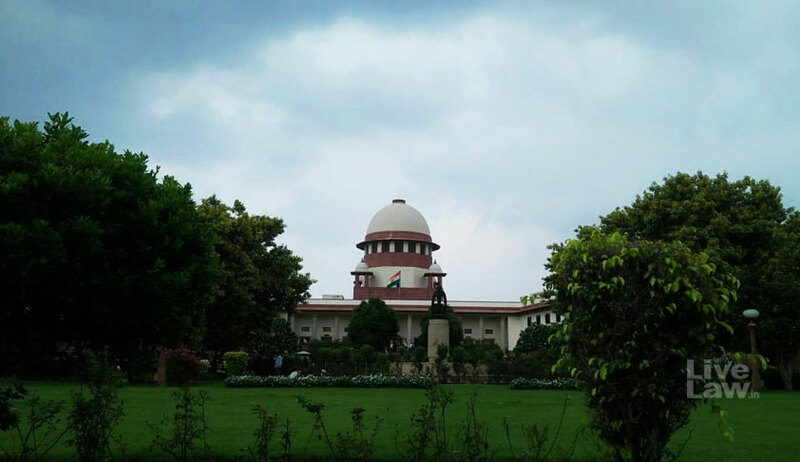 An advocate has moved the Supreme Court challenging the Centre’s “drastic” increase in the threshold monetary limit for filing departmental appeals at various fora, be it the ITAT/CESTAT, the high courts or the apex court. Advocate Ashish Gopal Garg had moved the writ petition challenging the circular issued by the Central Board of Direct Taxes and the instructions issued by the Central Board of Indirect Taxes & Customs, vide which the monetary limit has been increased by as much as four times. He sought quashing of the circular issued on July 11 which also proposes to withdraw the cases filed by UoI prior to July 11 and are pending before any of the forums. It is to be noted that the Centre has increased the threshold monetary limit for the tax department to file appeal before ITAT/CESTAT from earlier Rs 10 lakh to Rs 20 lakh. The threshold monetary limit in case of high courts has been revised up to Rs 50 lakh, from Rs 20 lakh. For the Supreme Court, the new revised limit is Rs 1 crore compared to Rs 25 lakh earlier. The petitioner advocate says his challenge is to the “drastic and exorbitant increase (manifold times) in threshold monetary limit for filing appeals before the ITAT/CESTAT, high courts and the Supreme Court. For filing appeal before Supreme Court, threshold monetary limit has been increased from Rs 25 lakh to Rs 1 crore (four times)”. He also said by withdrawing the pending cases on the ground of revised monetary limit, the circulars have been made effective with retrospective effect and the authorities have also thereby done away with their liability to recover the legally recoverable amount which is due and payable by the defaulting assesses prior to the date of issue of the Circular and Instruction dated 11.07.2018. Prior to the instant circular, the monetary limit was revised in 2015 and Garg said there has been no substantial change in the economic condition of the country which necessitated further revision by way of the latest circular. “There is no drastic change in the economic condition in the country since 10.12.2015 (i.e., the date on which the Circular No. 21/ 2015 dated 10.12.2015, by which the monetary limit to file appeal before ITAT and High Courts and appeal/SLPs before Supreme Court was increased/revised immediately prior to 11.07.2018, was issued) so that the threshold monetary limits can be increased by 400% (four times) for filing appeal before Supreme Court, by 250% (two and half times) for filing appeal before High Courts and by 200% (two times) for filing appeal before Appellate Tribunals, within a span of two and half years…,” he submitted. He also argued that “if the Respondents are permitted to give effect to the said Circular and Instruction dated 11.07.2018 retrospectively, there will be a huge loss of revenue, as the actions proposed to be taken and the cases proposed to be withdrawn, cannot be undone and the status quo ante cannot be restored”.